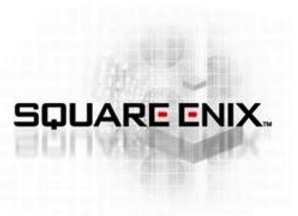 There’s definitely some decent bargains to be had in this current sale on any of these Square Enix titles that you might not have picked up already. The sale will run until March 31st, so you have about a week to mull over your purchasing decisions before they bump back up to normal prices. And as always, you can use AppShopper.com, the universal AppShopper app [Free], or our price drops and freebies forum to stay up to date on all the best sales going on in the App Store.